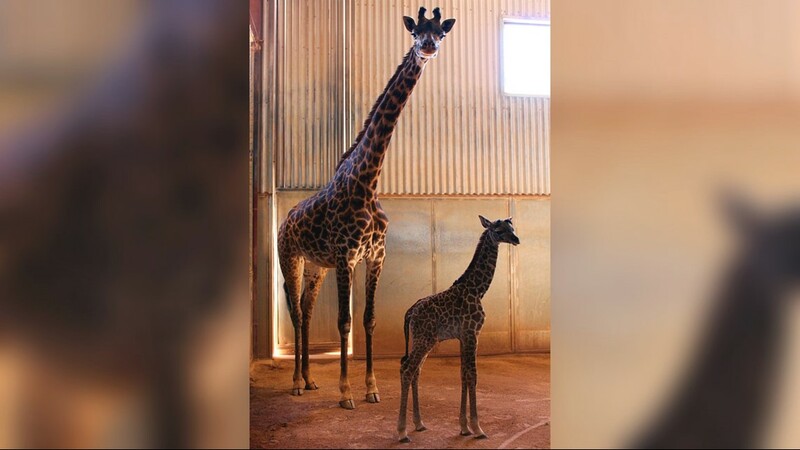 The zoo's keepers have picked six Swahili-themed names that you can now vote on, the Phoenix Zoo said, in honor of her mother whose name, Imara, means strength in Swahili. Have you ever wanted to name a giraffe? Well, here's your chance. 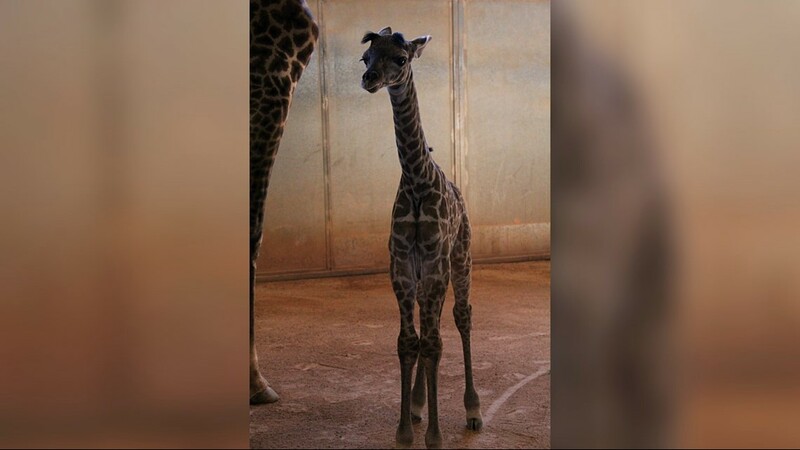 The Phoenix Zoo is holding a naming contest to find the perfect name for its adorable female baby giraffe born in June. 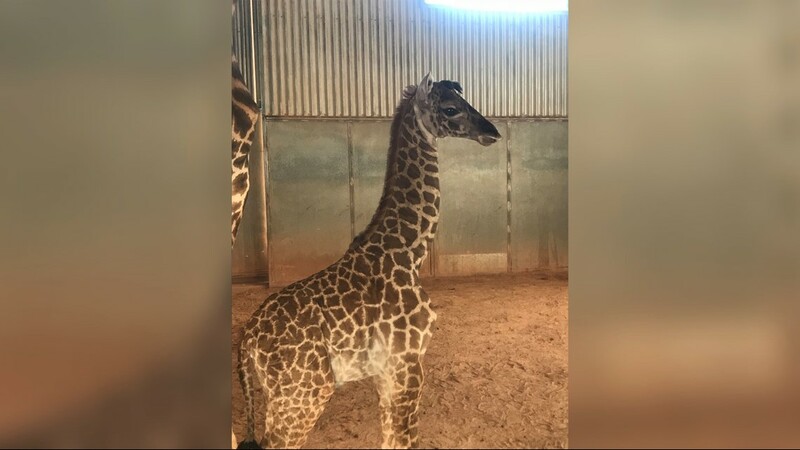 The zoo's keepers have picked six Swahili-themed names, the Phoenix Zoo said, in honor of her mother whose name, Imara, means strength in Swahili. 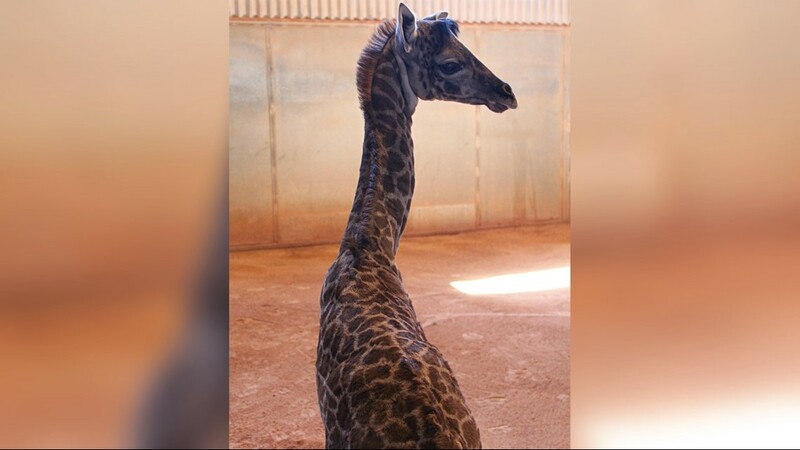 Those hoping to name the giraffe have until July 29 at midnight to vote on their favorite name. 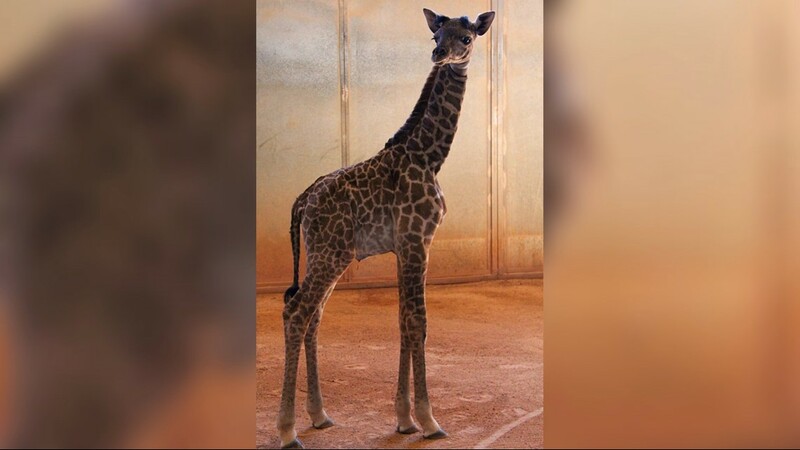 The Phoenix Zoo said the winning name will be announced the week of the 30th. 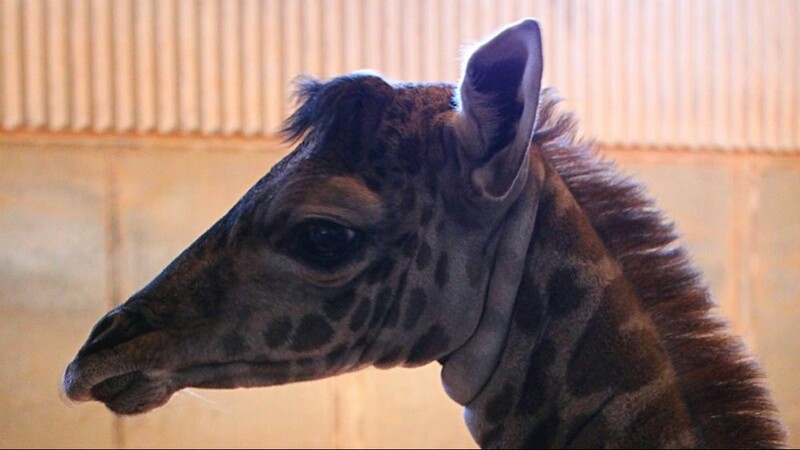 The baby giraffe is "doing well," the zoo said, and is still in the barn with her mother. 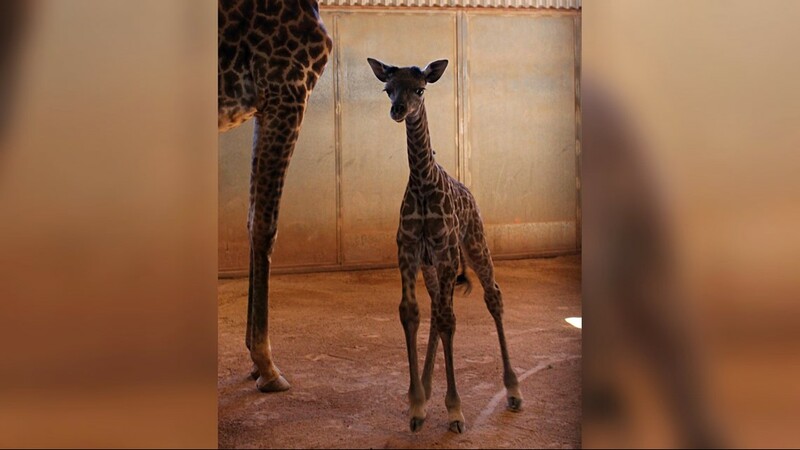 It will be weeks before the little one is out on the Savanna for the public to see. For more information and to vote, visit the Phoenix Zoo website.